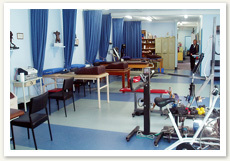 The rooms have easy ground floor access for the elderly, non-ambulatory or wheelchair patient via a slight ramp. Ample off-street parking is available plus a ten car covered carpark on site. (see map). As the hours of business change from season to season, simply phone the receptionist on 3371 9155 to obtain the current hours of business. Generally our practice opens at 8am and closes at 6pm, five days. 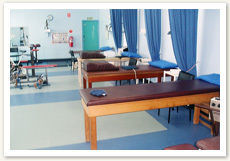 Appointments for physiotherapy treatment may be made by telephoning our rooms on 3371 9155. The receptionist will usually be able to schedule appointments for the same or following day. A list of fees is available on request from our receptionist. We would appreciate payment at the time of treatment. 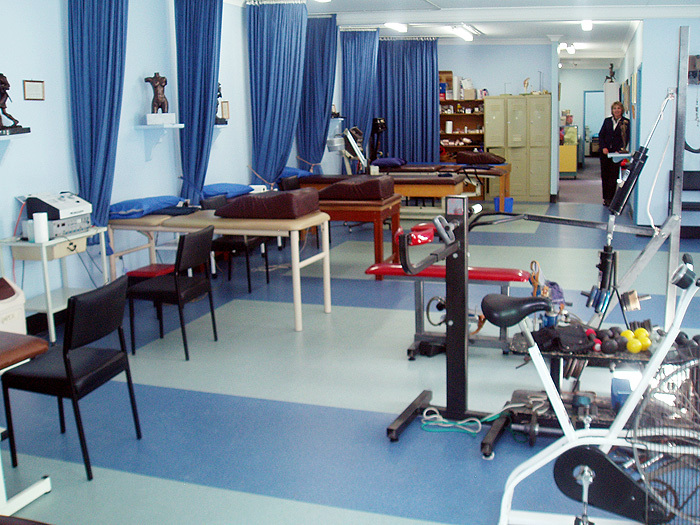 A proportion of Physiotherapy treatment costs are rebateable under all higher table health insurance schemes. 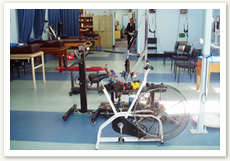 The HICAPS facility is available for your convenience. Enhanced Patient Care Plans are accepted - ask our receptionist for details. 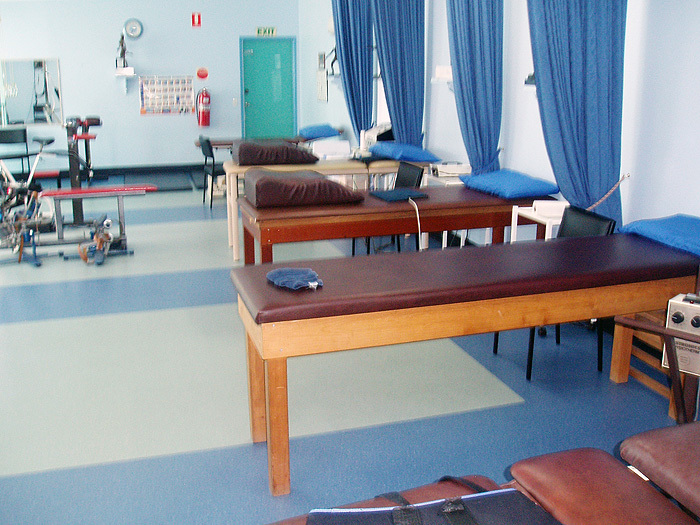 Referral from a medical Practitioner is not essential to obtain physiotherapy unless you are to be covered by the Department of Veterans' Affairs or Workcover. Information will remain confidential as our practice is bound by the Privacy Amendment (private Sector) Act 2000, and operates in accordance with the Code of Conduct of the Australian Physiotherapy Association. 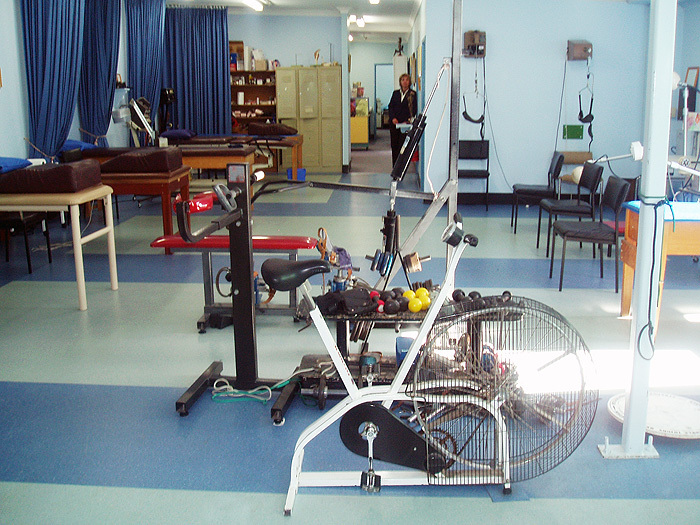 We work closely with Medical Specialists, General Practitioners, Exercise Physiologists, Occupational Therapists, Dieticians, Podiatrists, Psychologists and a number of other professionals.